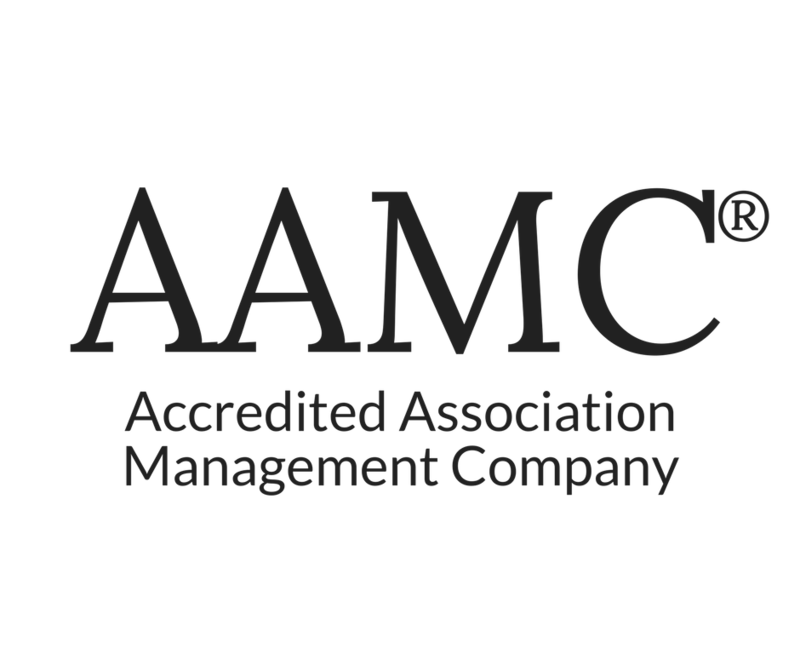 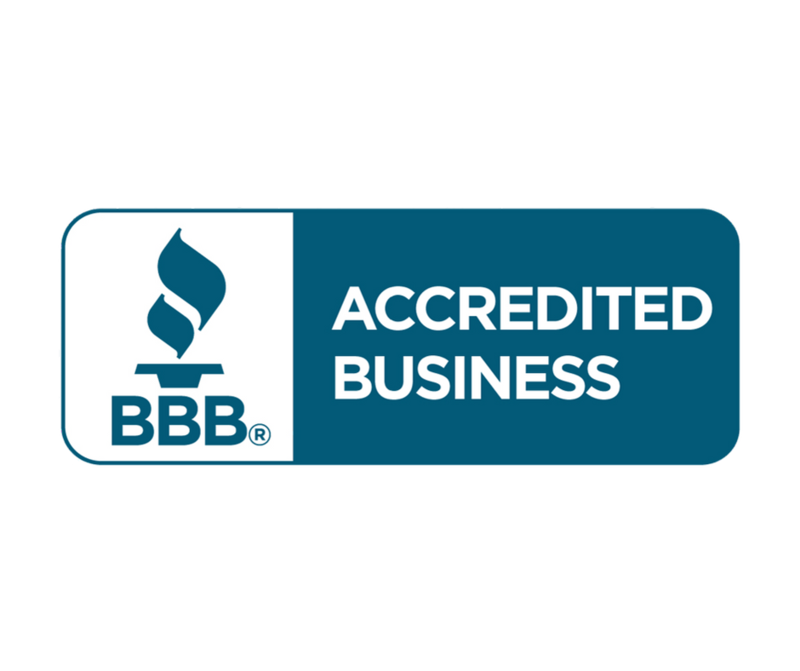 Since 1985, Association Management Group (AMG) has offered clients a proven track record of excellence as the Carolinas' leading property management organization. 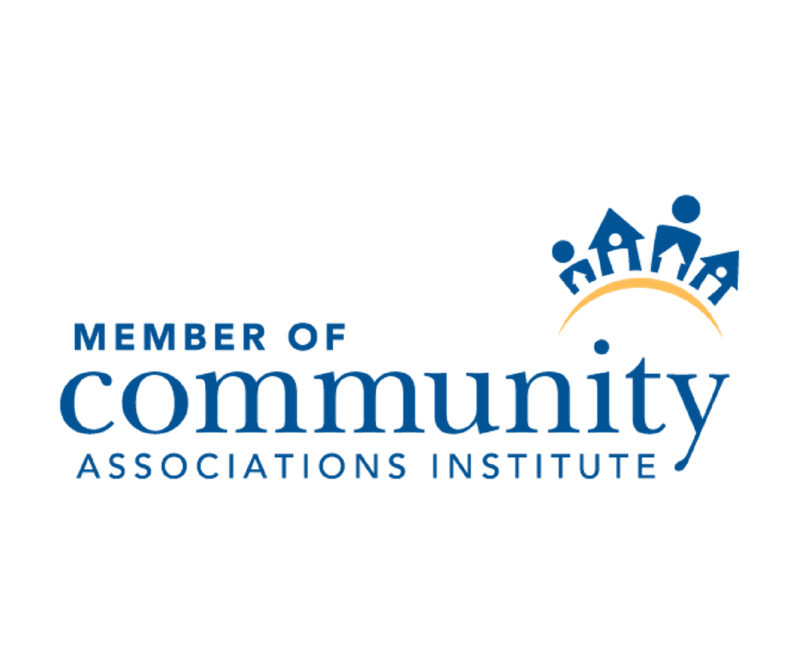 Our goal is to preserve, protect and enhance the value of our client communities, which include homeowner Associations, condominium Associations, planned unit developments and common interest office communities. 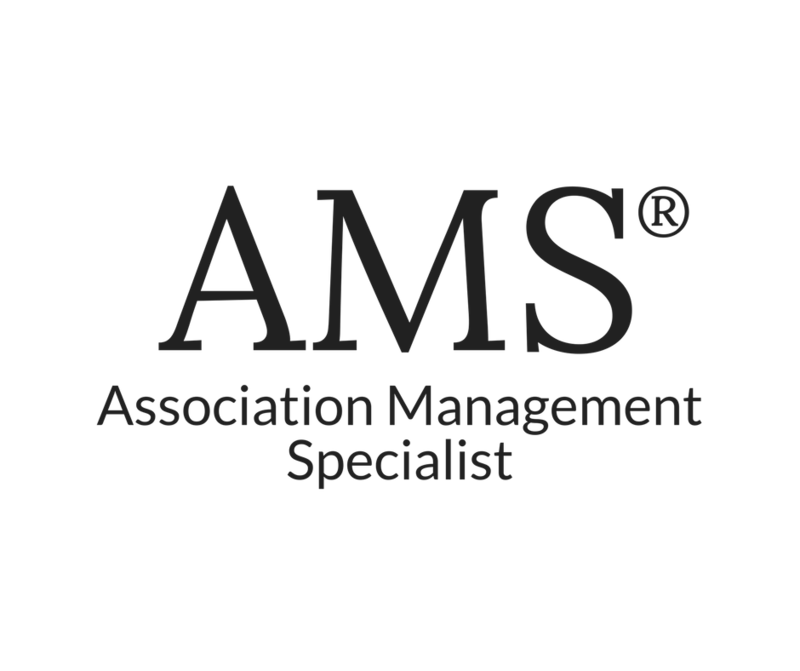 Since 1985, Association Management Group (AMG) has offered clients a proven track record of excellence as the Carolinas' leading property management organization. 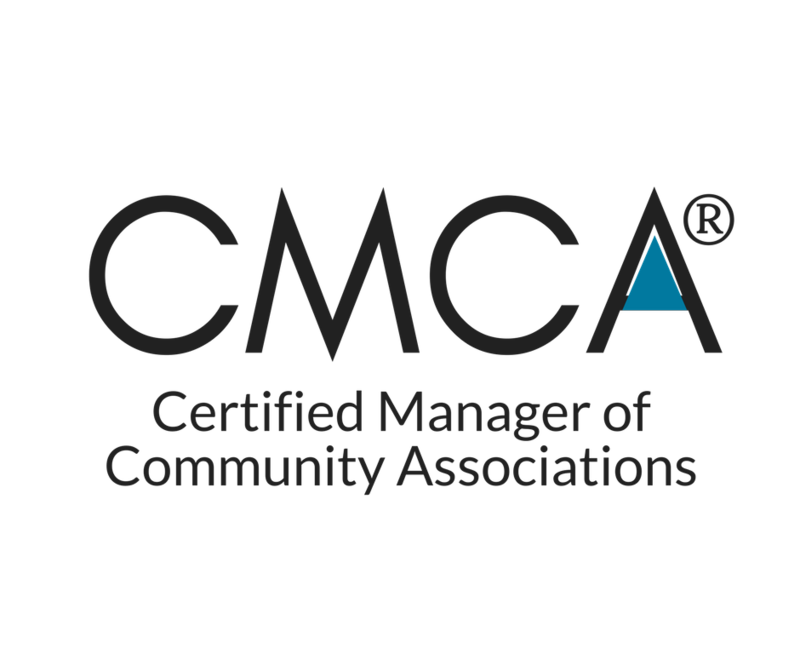 Our goal is to preserve, protect and enhance the value of our client communities, which include homeowner Associations, condominium Associations, planned unit developments and common interest office communities. 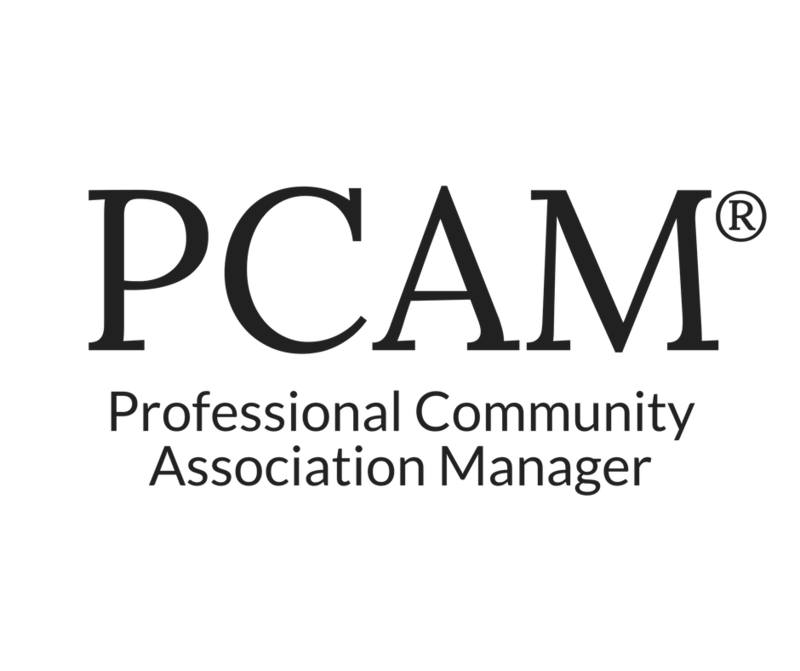 Our unique and proprietary systems keep our clients’ communities running smoothly, elevating the community Association experience for more than 30,000 property owners and community residents across North and South Carolina.